It’s that time of year again – when all the kids are getting ready to go back to school. Which means it’s time to get acquainted with all of this year’s school trends so that your child can be the coolest kid in the class. This year’s must-have back-to-school essential is vintage backpacks. 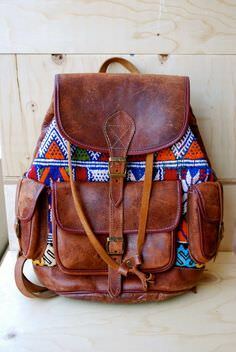 Forget Frozen and Batman, it’s all about the vintage-looking leather satchels and backpacks. Everyone knows the most important part of your back-to-school gear is the backpack! Why didn’t anyone think of backpack fresheners before now? 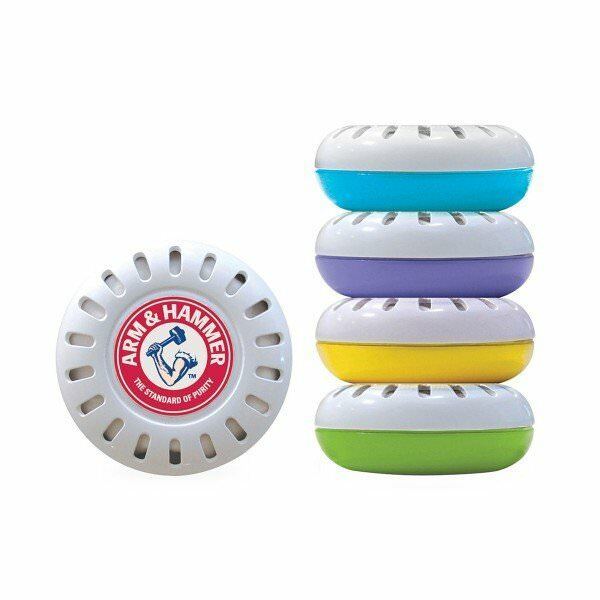 These fresheners were made for nurseries but the savvy parents of Pinterest suggested that they’d be great for gym bags and backpacks too. Definitely one of your back-to-school essentials for teenage boys. Pencil cases are so last year. Pencil pouches are this year’s stationary back-to-school essentials. 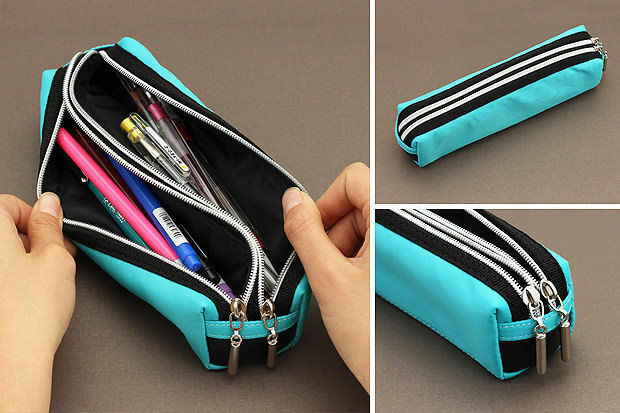 Think colourful pouches with different pockets for all your pens and pencils. Forget sandwiches in cling film. 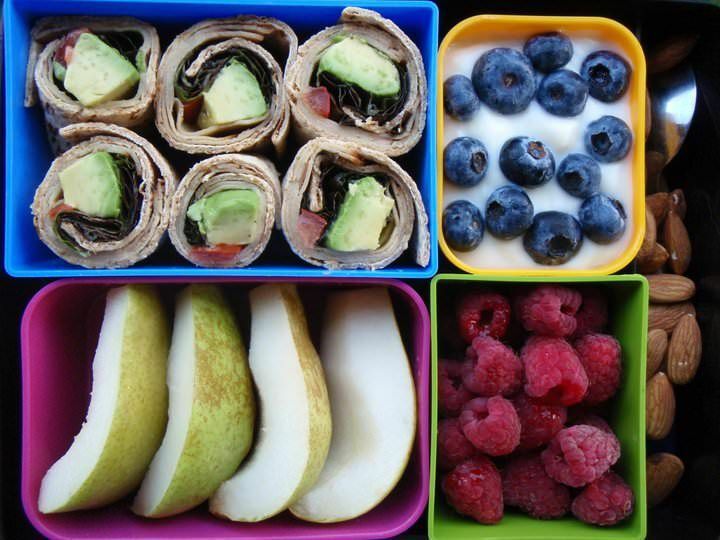 This year it’s all about the compartment lunches with healthy and funky foods inside. Think nuts, fruits and wraps. No more cheese and ham! At least it makes it fun for kids to eat more healthy. 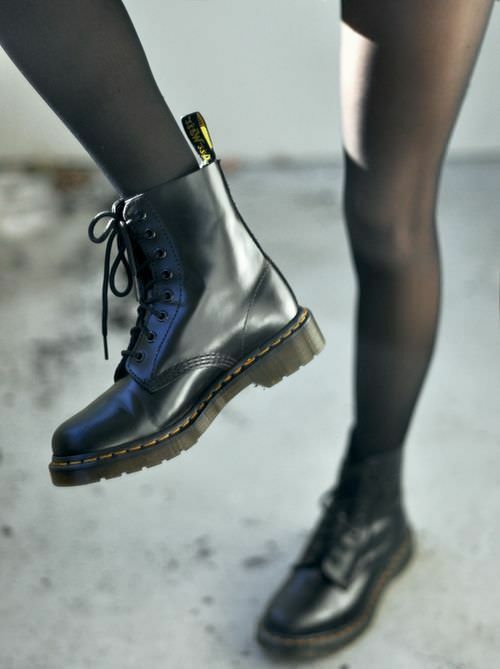 This year’s must-have back-to-school essentials for fashion are combat boots. Think big, clunky Dr Martens in a variety of colours. These can be quite pricey so you might want to opt for a pair of black ones first to fit in with your school uniform. 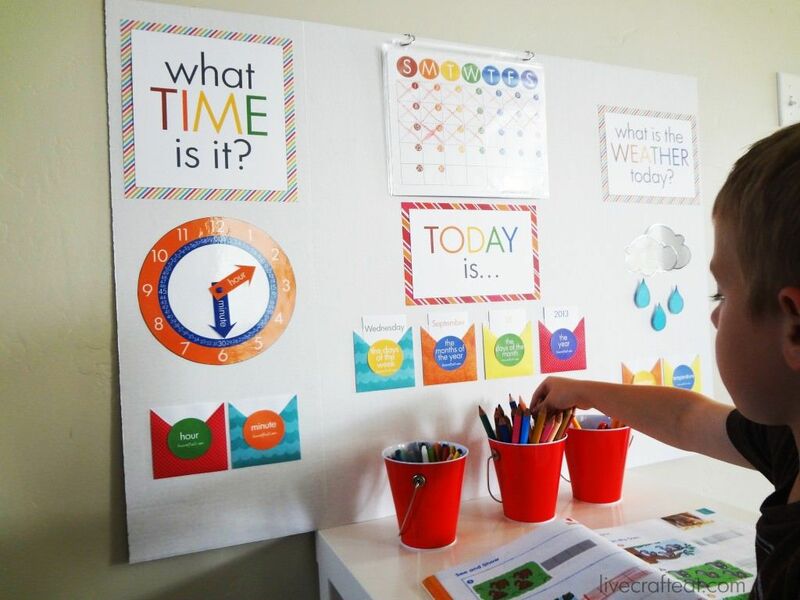 A homework station is a creative way to encourage your child to do their homework in a fun way. Make it colourful with lots of organisation. You might find your child is looking forward to their homework with this back-to-school essential! It might be a bit embarrassing to find a note saying “I love you” from your mum in your lunch but secretly you’re going to feel all special. 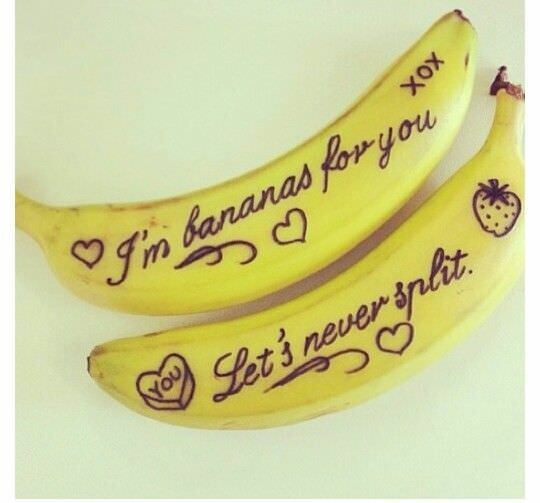 We especially like the notes written on bananas. Forget boring notebooks, one of this year’s back-to-school essentials is arty notebooks. Think bright colours, geometric shapes and animals. 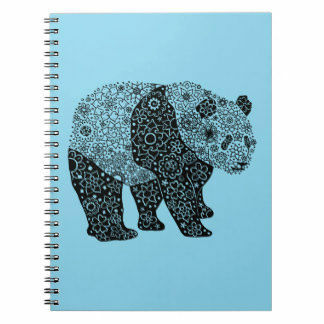 You definitely want to have the coolest notebook in your class. 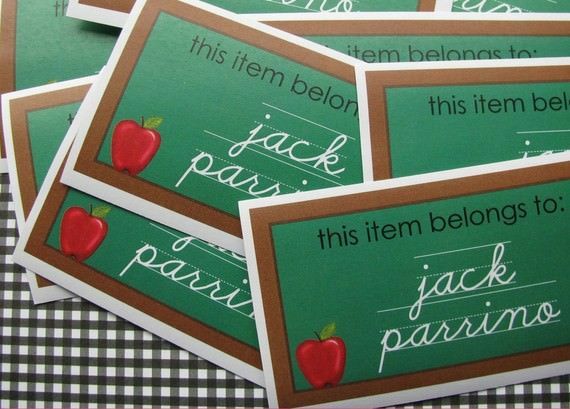 Another of this year’s back-to-school trends are DIY stickers. All you need is a DIY sticker machine and you can make loads of stickers. Perfect for studying, behaviour charts and even for name stickers. 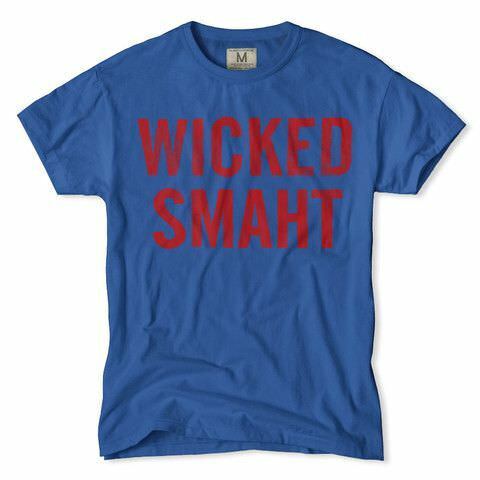 If you don’t need to wear uniform to school then funny t-shirts are essential for your back-to-school wardrobe. Think puns on graphic t-shirts that will make all your teachers laugh. Previous articleTaylor Swift Has Just Donated A Huge Sum of Money To Kesha – But Why? The 6 Most Bizarre Locations For Fast Food Restaurants – #5 is Just Awesome! Subway in the skies and a Burger King in Afghanistan? You must be kidding me! From thinking that a busy car park is an ideal sun bathing spot, to believing that sun tan lotion isn't required even though you're as read as a lobster and thinking that a supermarket trolley is an appropriate barbecue grill, plenty of individuals tends to make pretty terrible decision once the weather perks up. So, summer is here and so are the epic fails.